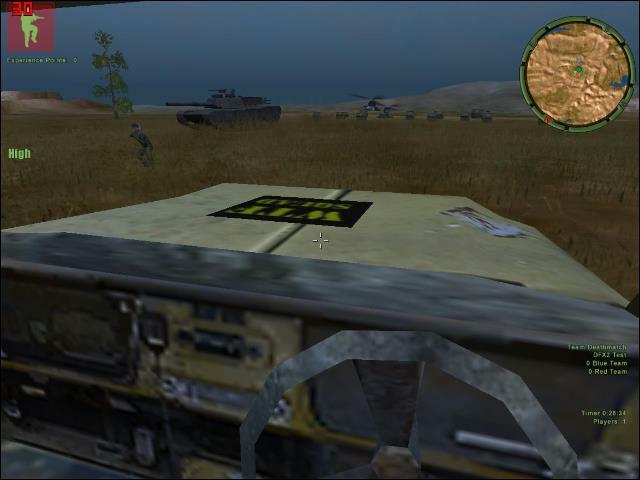 With a small hint from my old mat Darehacker, I have been able to put squad tags on my vehicles. 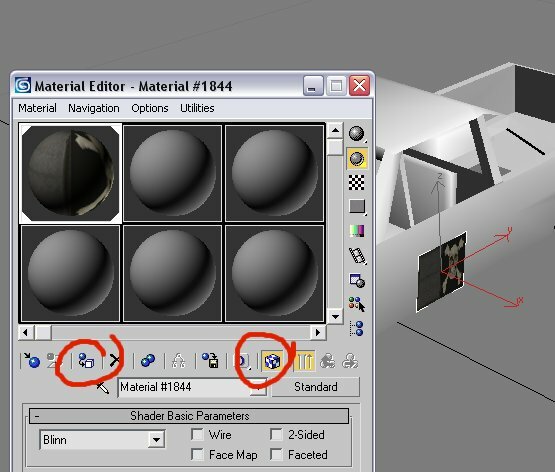 I'll put up a little tutorial soon..
OK, first off, right at the bottom of this post is an attachment. 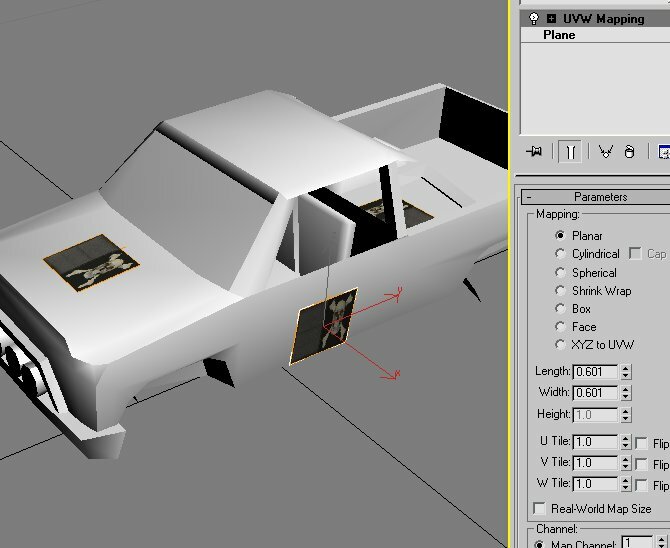 Download it, and extract the files in the folder with your model. 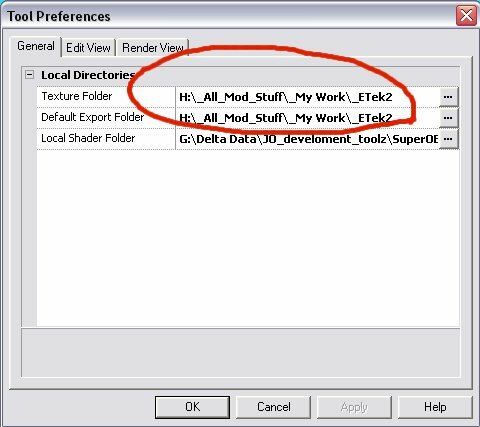 Load your model, hide everything except the main model sections. Create a plane for each of the tags you want. 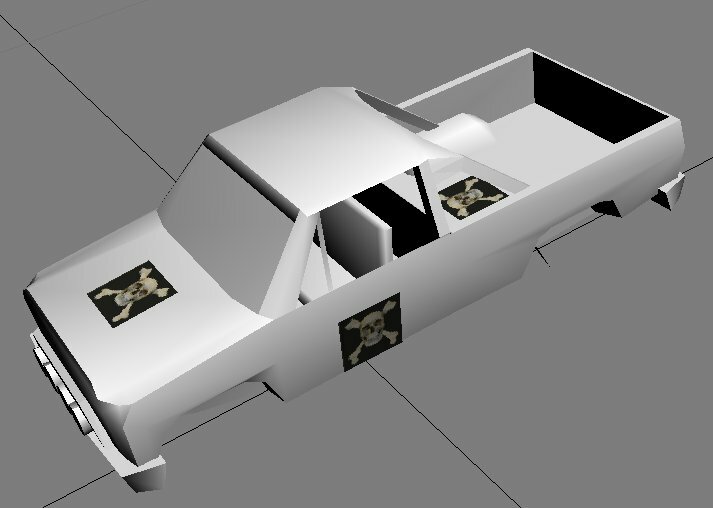 I have 4, one on each door, the bonnet (hood for the Americans) and in the rear of the Ute. Next we want to add the default texture that the game will over ride with your squad tag, this is the one at the bottom of this post. I have already decompressed the dds and the mdt, I have also created a tga for use with max and the SOED. 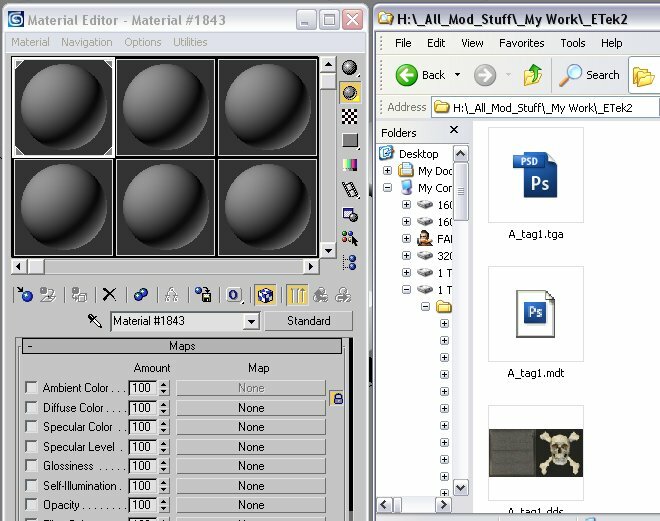 Use windows explorer, locate your folder, with the texture, then on Max, press M to bring up the Material Editor. Locate the A_tag1.tga and drag it onto the next available pallet. 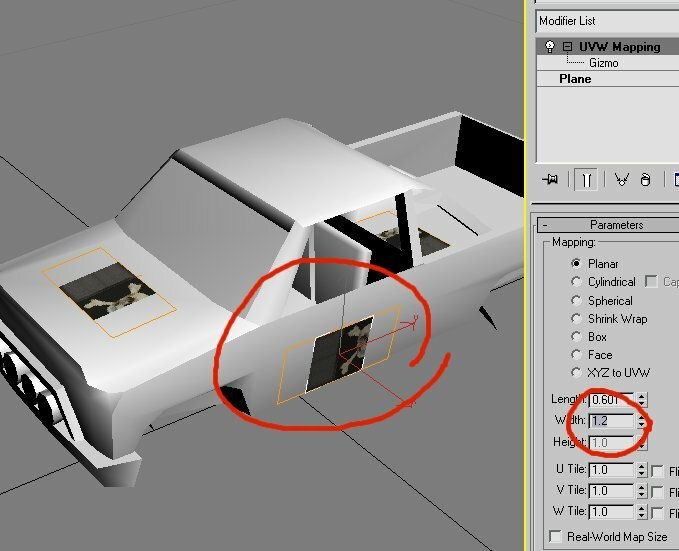 On your model, select all of your 01 planes, then, apply the texture to the planes. You will notice that the texture is 128 x 64. 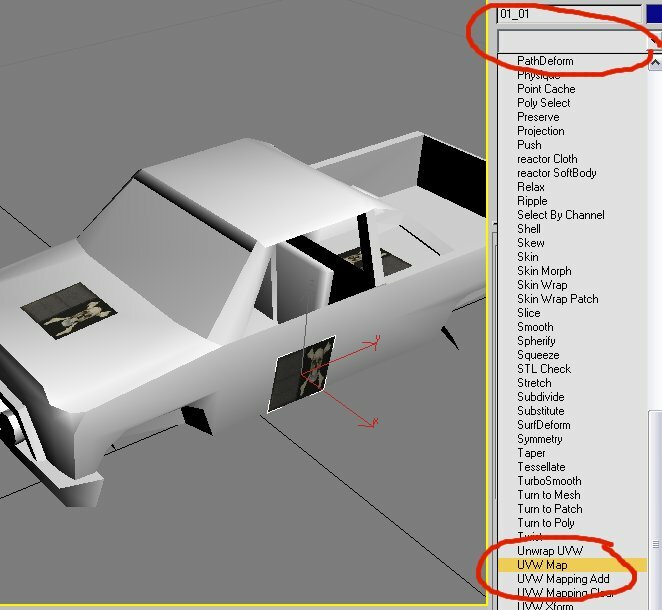 We only want to use the 64 x 64 on the right of the texture. Select one of your planes, what we are going to do now, should affect all of your planes. 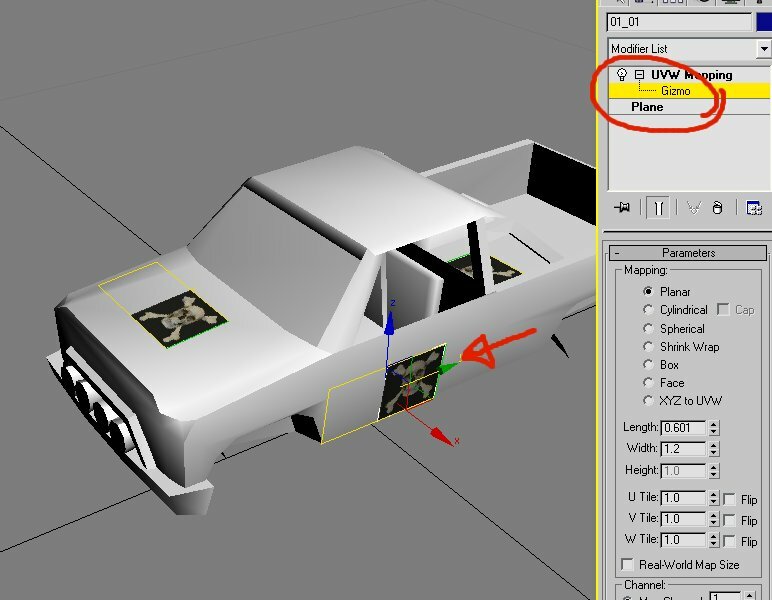 On the right, locate the modifier list, and pull down to UVW Map. All of your planes ahould now have an orange border, this tells us that all of them will be effected by what we are about to do. Open the + sign on the UVW Map to expose the gizmo, select the gizmo. 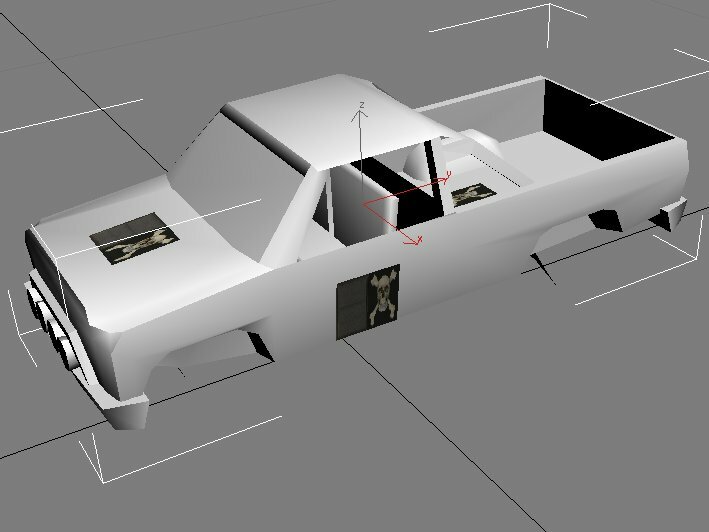 Adjust the Y axis until the 64 x 64 right hand half covers your plane. This is how mine now looks. Open your SOED, setup your directories. 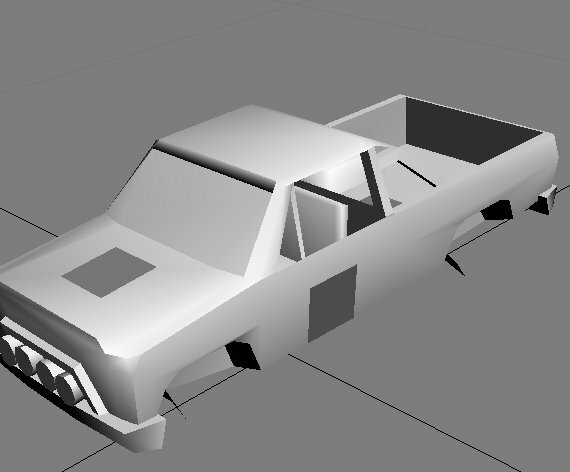 I already have a 3dp file for my model, so I opened it up, otherwise import the ase. 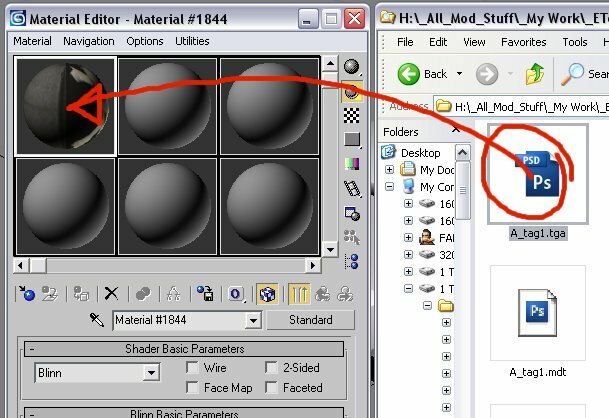 Press M to bring up the material Editor. 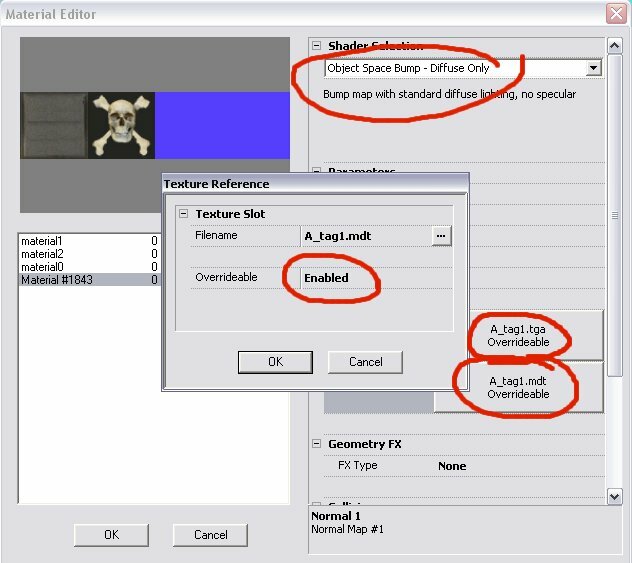 Set is an "Object Space Bump - Diffuse Only"
Select the A_tag1.tga and set the "Over ride"
Select the A_tag1.mdt and set the "Over ride"
You won't need to put the textures into DFX2, as they already exist. wow thats about as simple as it can get. Yeah, mate, was staring us in the face hey !! 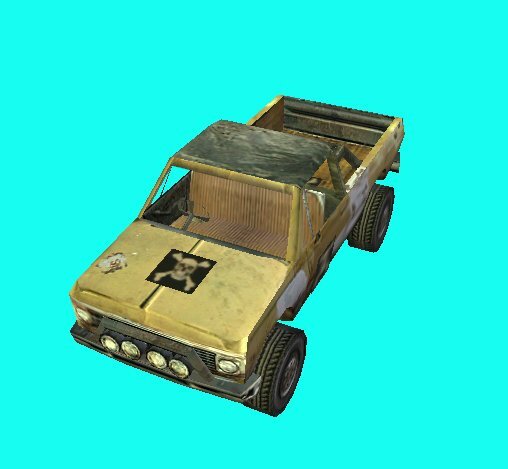 Need to try this on DFX and JO now, I know the player name shows the Squad tag with the new exe, don't know if it supports the vehicles. 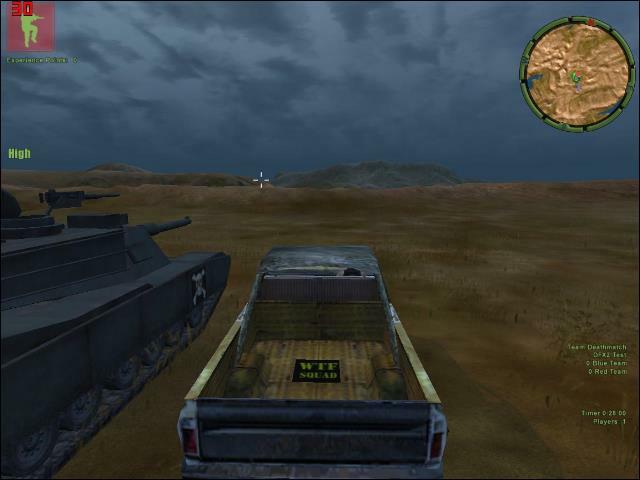 Vehicle tags don't work in JO, efen with the new 1.7.5.7 exe.